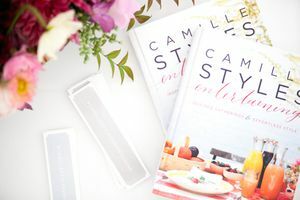 The TSV crew has enjoyed working with Camille Styles on a monthly basis for her events throughout the years. For Styles, each event has to stay true to her brand and be an aesthetically pleasing experience for her followers. 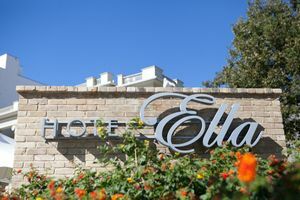 For the Camille Styles Book Party + Brunch at the fabulous Hotel Ella, our crew provided sound and technical support for the beautiful day's wonderful festivities. 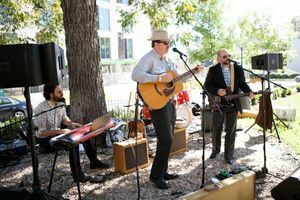 The party included a performance from The Cold Irons, catering from Hotel Ella, a book signing with Styles herself and a lot of time for meeting and greeting with many of Austin's finest creative minds and social scene-makers. Among the attendees was abe zydar! Styles' “Get Healthy Get Together” event at the Long Center encourages collaboration through physical activity. This event is open to anyone who wants to register and takes place every spring. TSV has helped with this event the past two years by providing stage, sound and wireless microphones for the yoga instructors! 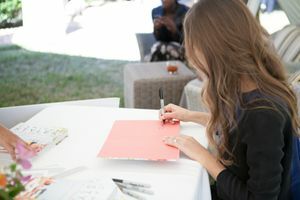 We love being part of an event that promotes health, wellness and connection! 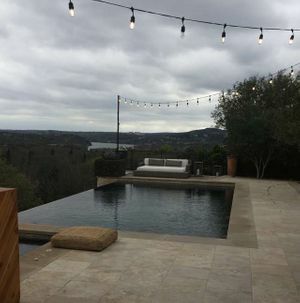 For any brand or organization based in Austin, SXSW is an important opportunity to host networking events, fun parties or interesting activations. 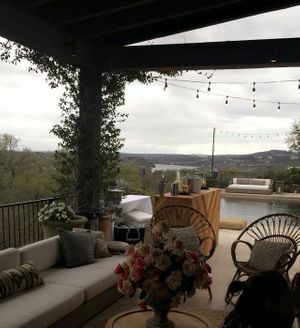 Styles held a House Party In The Hills at her beautiful house in Austin. Every last detail of the Parisian-inspired night was thought out, from the food to the caricature artist, to the lighting and sound, done by TSV. 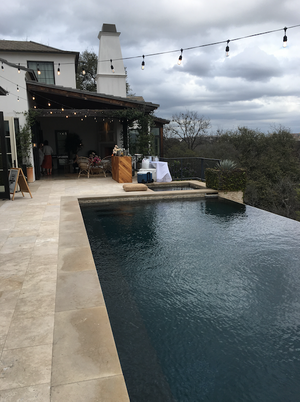 The uplighting and string lights helped transform the back patio and took guests to an intimate French bistro for the night.